Treatment is likely to involve the use of osteopathic techniques within the treatment room combined with a more specific exercise based program in the treatment room. The aim is to return to full physical activity. 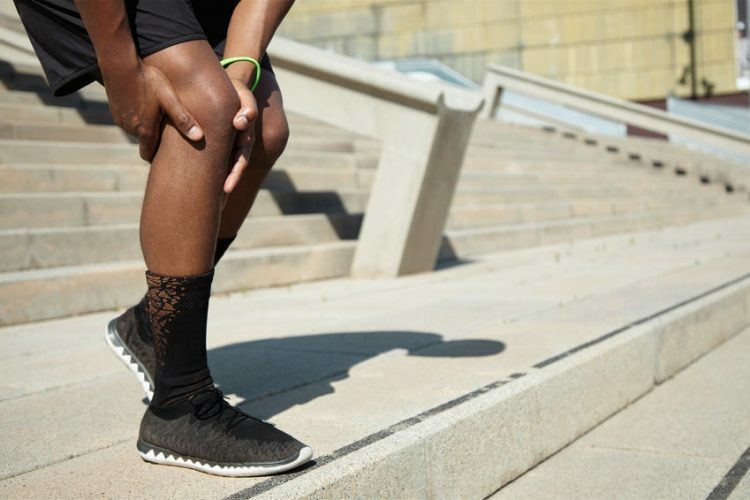 Our specialist are highly experienced in the assessment and treatment of soft tissue injuries, with knowledge of biomechanics, tissue pathology and healing. They carry out a thorough assessment, treatment and rehabilitation for all musculoskeletal injuries.